How can you resist the baby pink, purple, blue and green color scheme of this Honora bracelet? A rainbow of 5.5-6mm candy-colored pearls go with an entire wardrobe. 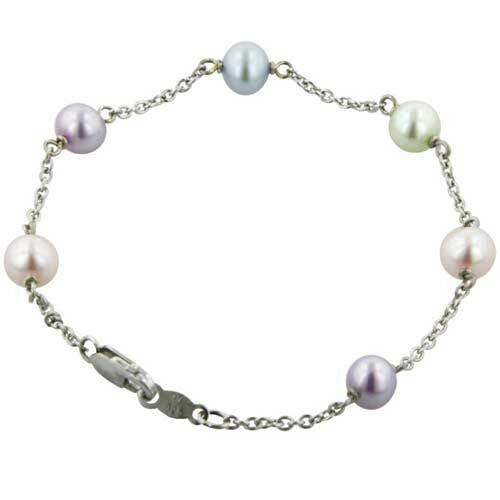 This Honora pearl bracelet is the perfect gift for "Pearl Girls" of all ages on any occasion!